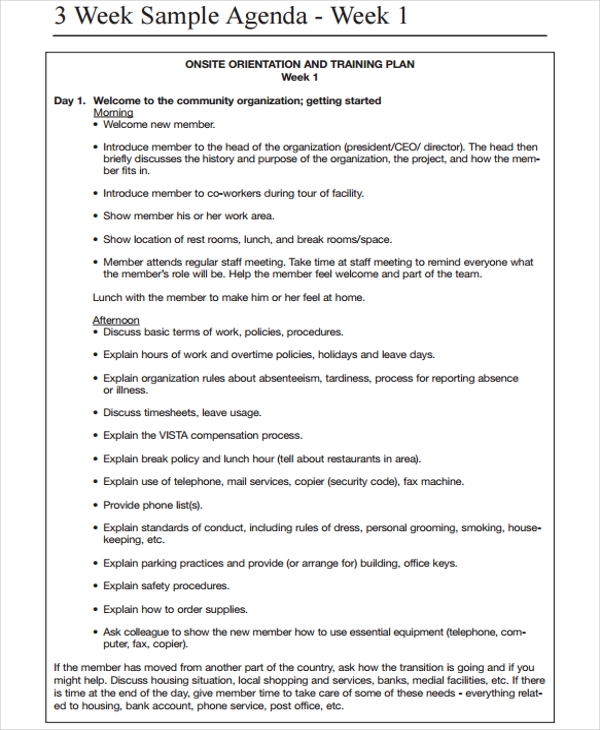 Going into a planned activity is always best when you have created an agenda examples right before you it starts. It allows you to create proper mindset and a time to outline the thing that you intend to do. However, we all know that writing one is never that easy especially with time constraints. Some of us who are conscious with the things we do and who always wants to achieve perfection does not think about the reasons of not writing an agenda. Preparation is always a secret to win in life. You cannot go to a war empty-handed or else you will end up losing. 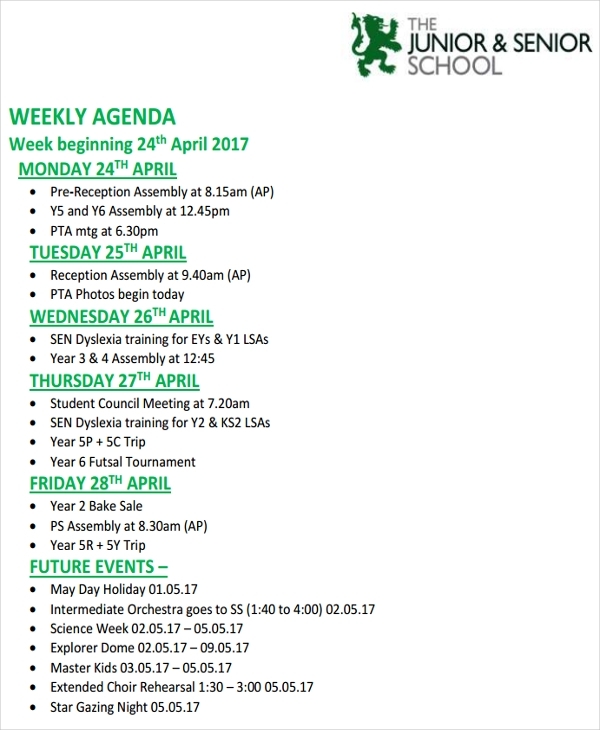 What Is a Weekly Agenda? A weekly agenda is a document that contains a list of the things that you plan to do or the goals that you want to achieve in a span of seven days. 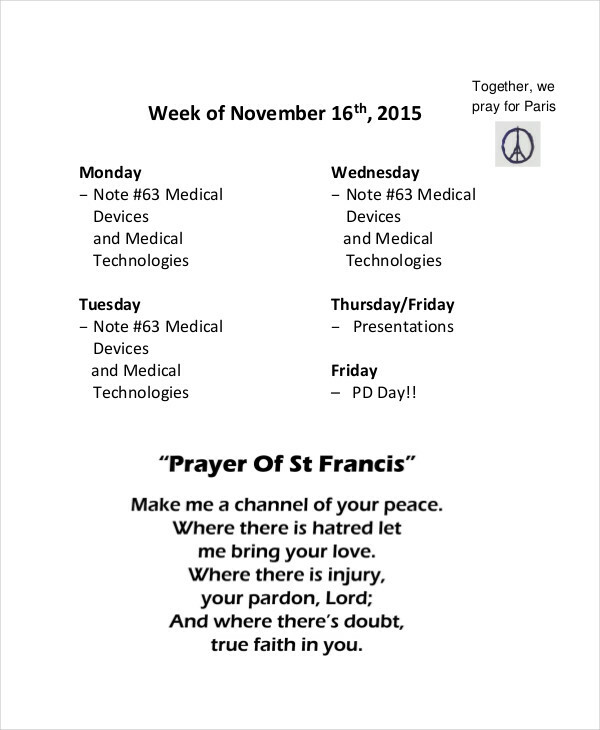 It is sort of a schedule or a run down of the activities for the upcoming week. 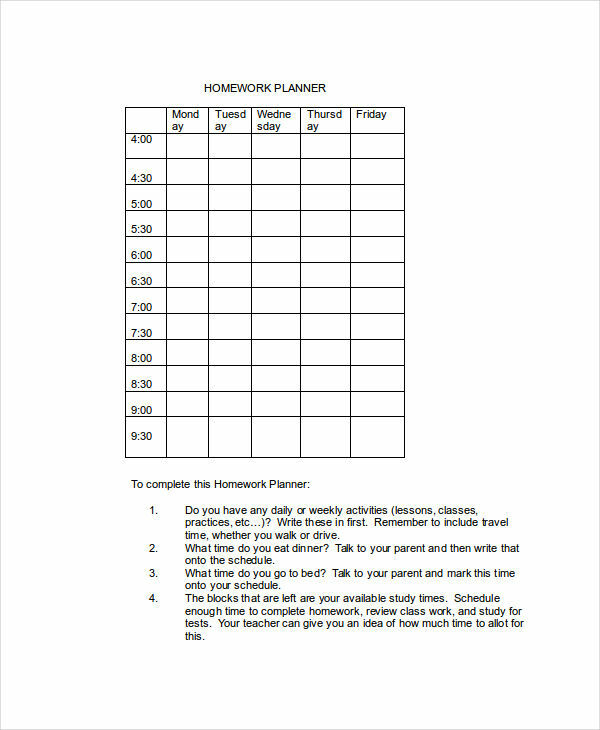 People who wants their schedules organized create agenda to guide their routine for that week. It is somehow a behavioral guide that is often practiced by some who wants purpose and directions in their lives. 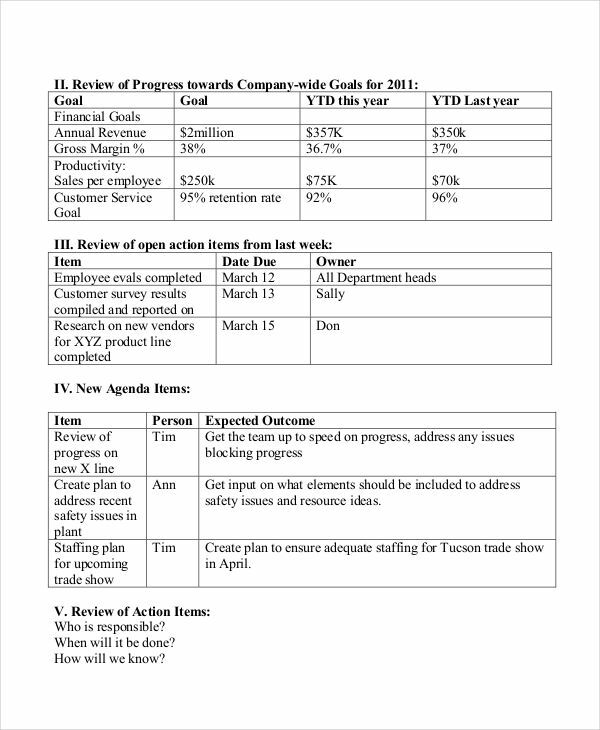 Weekly agenda may come in different formats including agenda in word and agenda in excel. There are certain things that we want to do in our lives that just doesn’t happen. It is because we are all preoccupied with a mixture of important and unimportant matters. Create an objective. This is the first step that you have to do in order to create your weekly agenda. Understand what you want to accomplish for the coming days and select which are important and which are not. Design a format. Since there are only seven days in a week, create a graph that would separate your daily agenda from the rest preferably in agenda in PDF. Decide on your activities. Once the format is complete, write the things you want to do for the next seven days. When creating your weekly plan, consider a lot of factors that might affect your plans. Be practical and stick to only those you think you can do. Use Excel. There are now a lot of ways on how we can creatively write the things that we want to do. One of it is using the software application MS Excel. Computers using Windows OS have this. It will help you create a format and you can just easily fill out each cell or space with your activities without having to draw a graph. Create a pattern. When planning what to write on your agenda, create a method on which ones are your priority and pattern them according to your plans. Nowadays, people have become more and more creative with everything including the materials that we use. 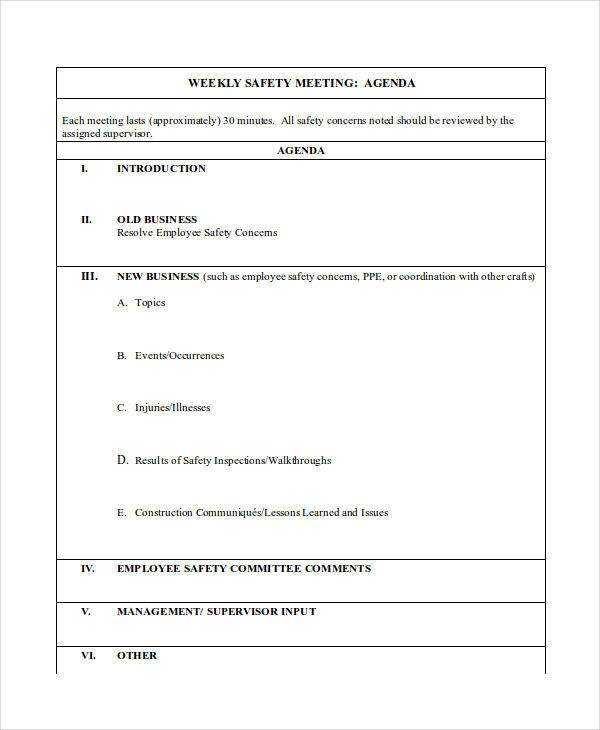 Some manufacturers have started to create weekly planners to save you from hassle of creating one. However, if you want to do it yourself, there are still ways to be creative. If you are a person who tends to easily forget things, write your weekly planner on a colored paper. Place it in locations you often go like the door of your refrigerator or your main door. 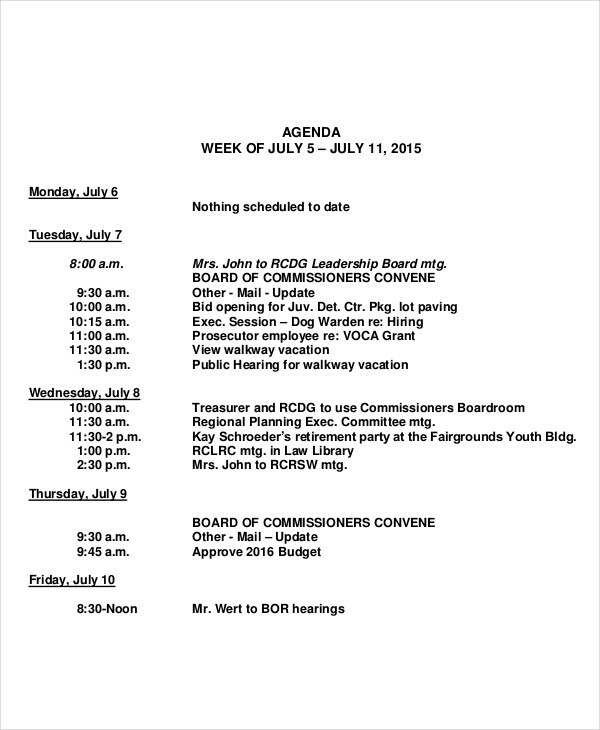 Also, if are using a smart phone, create a weekly planner on your calendar & agenda. In that way you can always bring your list wherever you go.